Join us for our Woodland Fairy Fair (7 – 8 July) for a weekend of magical adventures in our enchanted woodlands. Create fairy worlds, make wands, hear stories, and build dens… and before your visit why not make some fairy wings? 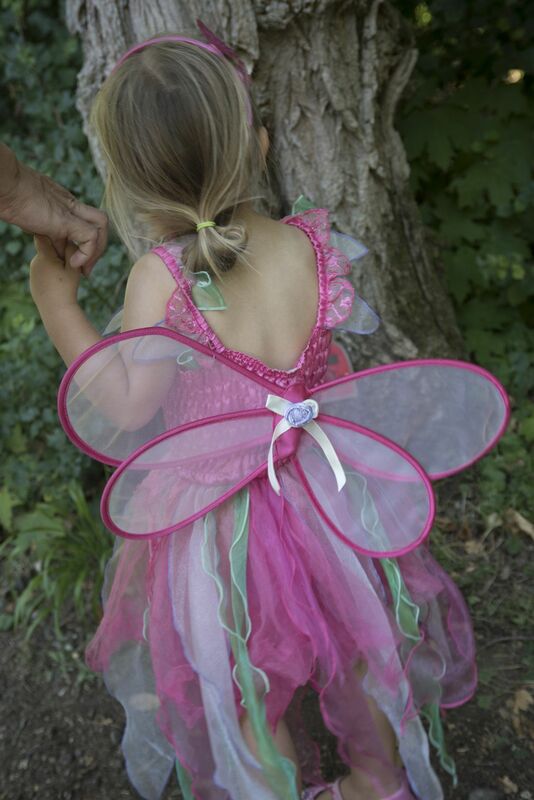 Making your own fairy wings is easy, no sewing is required! Follow the instructions below to make beautiful cardboard fairy wings to wear at our Woodland Fairy Fair. Step 1: Trace the outline for the shape of wings that you would like and then cut around them. Step 2: Paint your wings… you can go for one colour or use a whole rainbow of colours to create your own magical design. Step 3: Once your magical design has dried you can add glitter and tulle (ribbon, buttons and precious gems) to your fairy wings. Step 4: Making a small hole in the top and bottom of each wing (sized to your fairy) you can create straps to put your wings on and transform into a fairy - using tulle or ribbon. 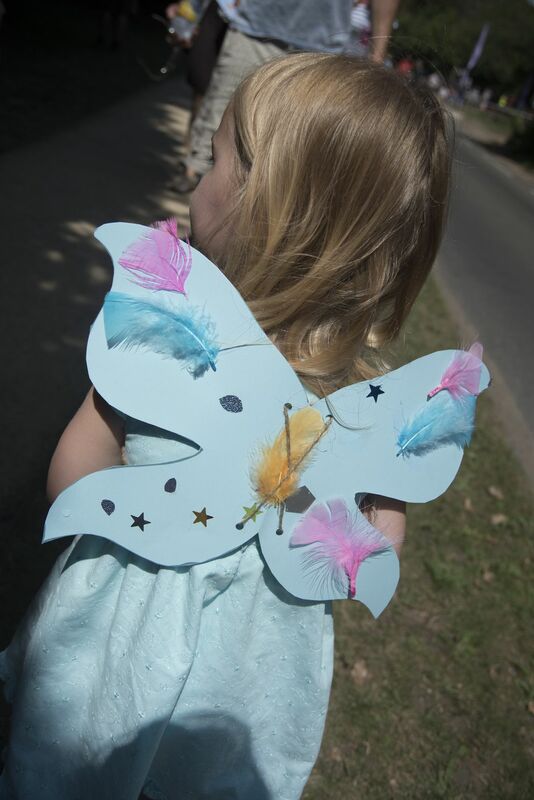 Step 5: Strap your wings on, book your tickets, and get ready to spread your wings at our Woodland Fairy Fair (7 – 8 July).